Why would an odour company build an Air release valve? 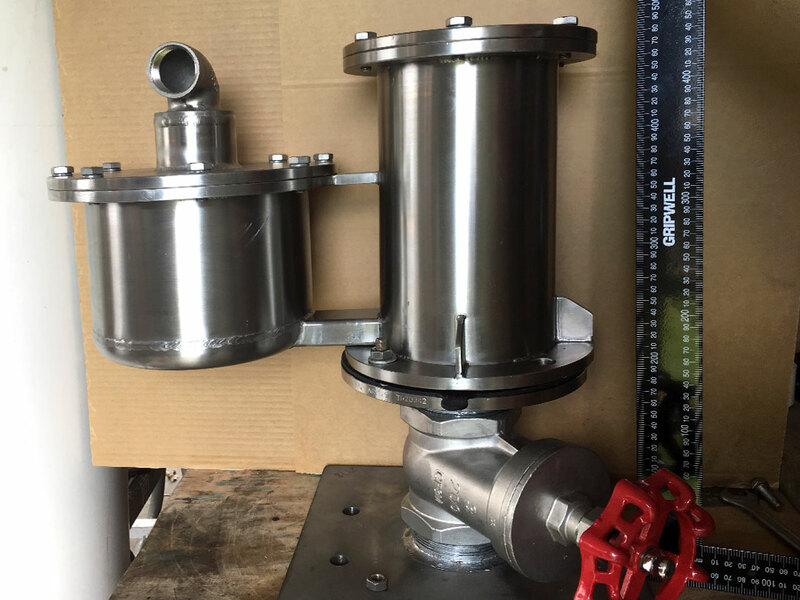 During discussions with council engineers and operators it was found that a secondary major problem existed, which was the failure rate and maintenance cost of single chamber air valves, resulting from their inability to prevent contained solids from causing blocking and leaking. 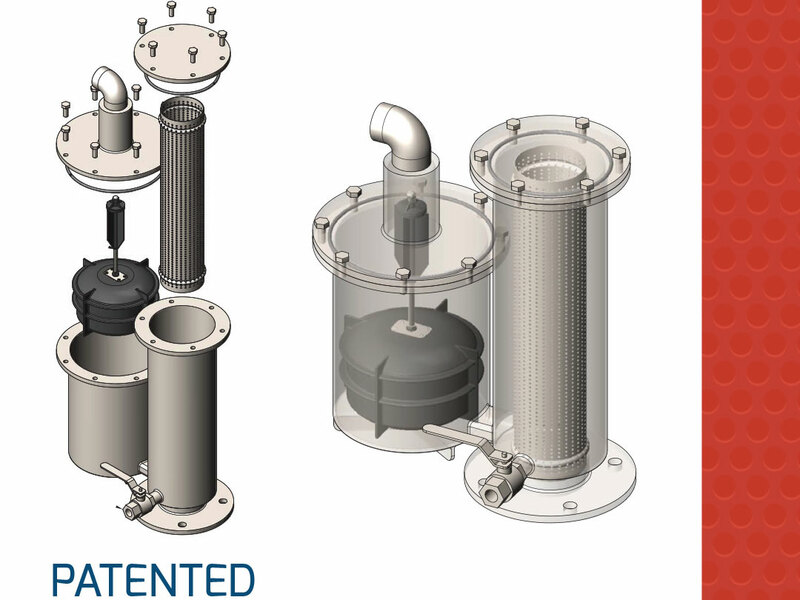 This research also identified an additional eight design faults contributing to early failure of single chamber valves. 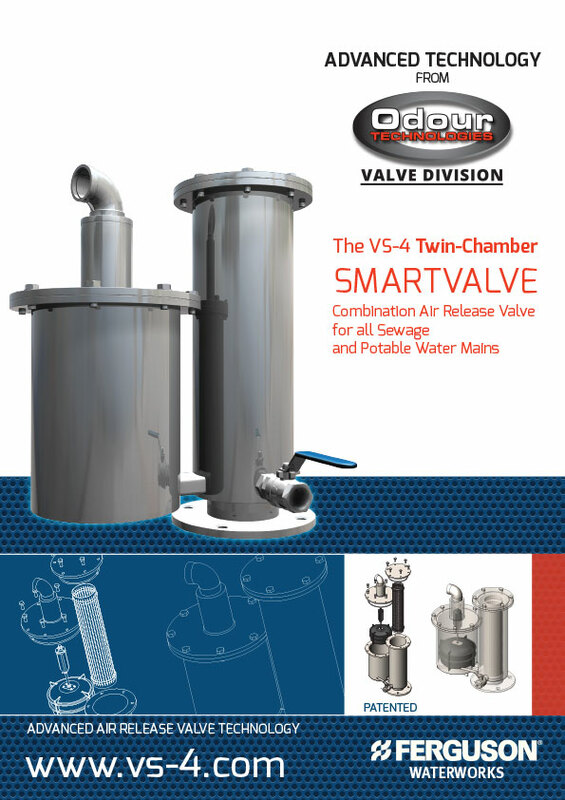 Odour Technologies took up the challenge and over many years of prototypes and testing produced their revolutionary twin-chamber, VS-4 Smartvalve air release and inlet valve, which is now standard purchase for more than 30 Australian and New Zealand councils, and has also gained entry into the US market. 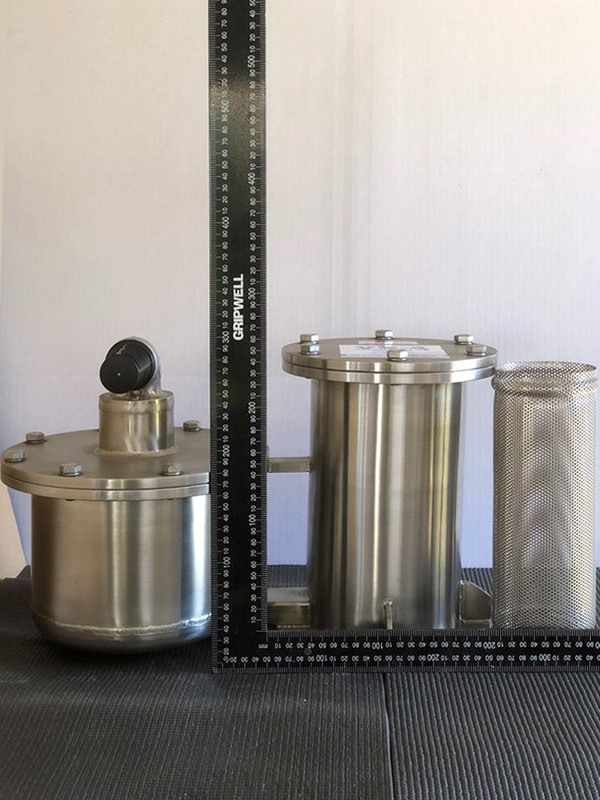 Odour Technologies claim to have overcome all single chamber valve deficiencies and point out the results of one major Queensland council which deferred purchasing until conducting a twelve-month trial. 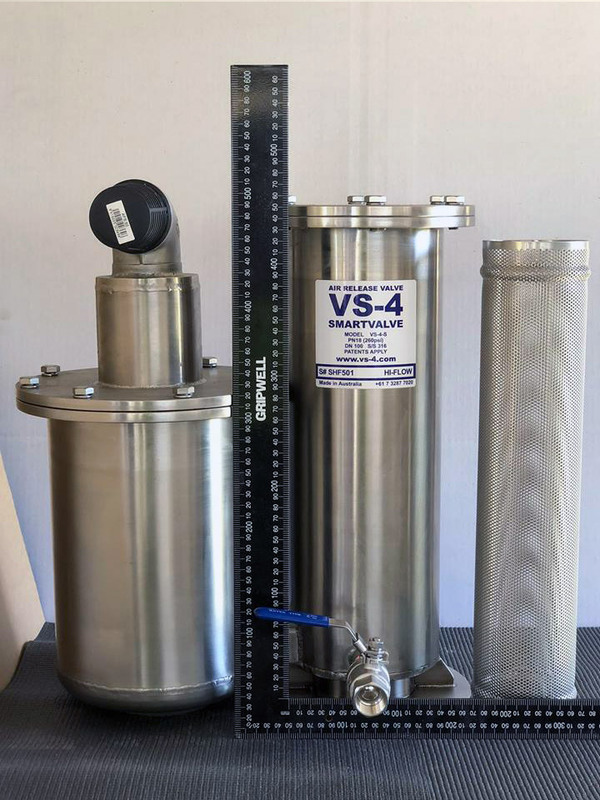 Twelve VS-4s were installed at highly contaminated sites, at which many makes of air release valves had previously been used, all requiring fortnightly and in many cases weekly servicing. The VS-4s were initially checked at three months and found to be working perfectly and therefore their service intervals extended out to twelve months. At no time during this period were any of the VS-4s blocked or found to be inoperable. 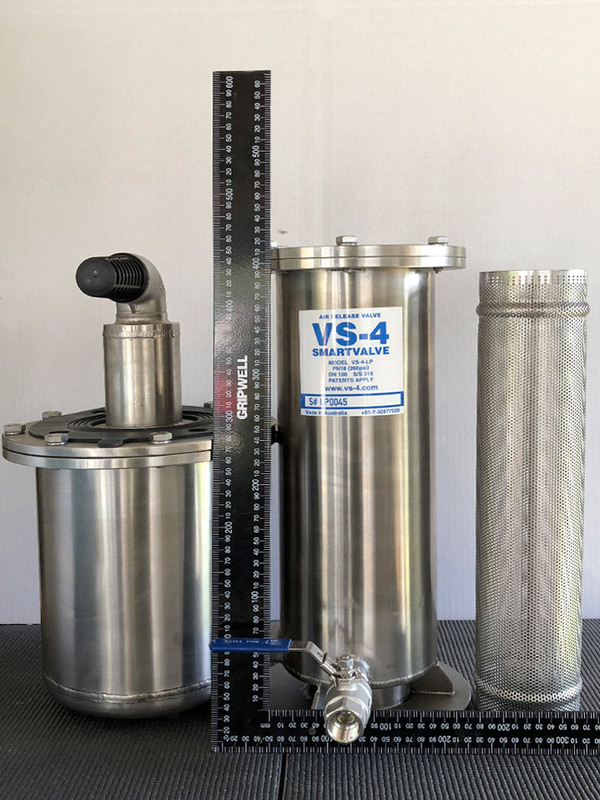 Because of the considerable cost savings, many VS-4s have since been purchased, plus they have been officially specified for sewage in-line air release and inlet operation. 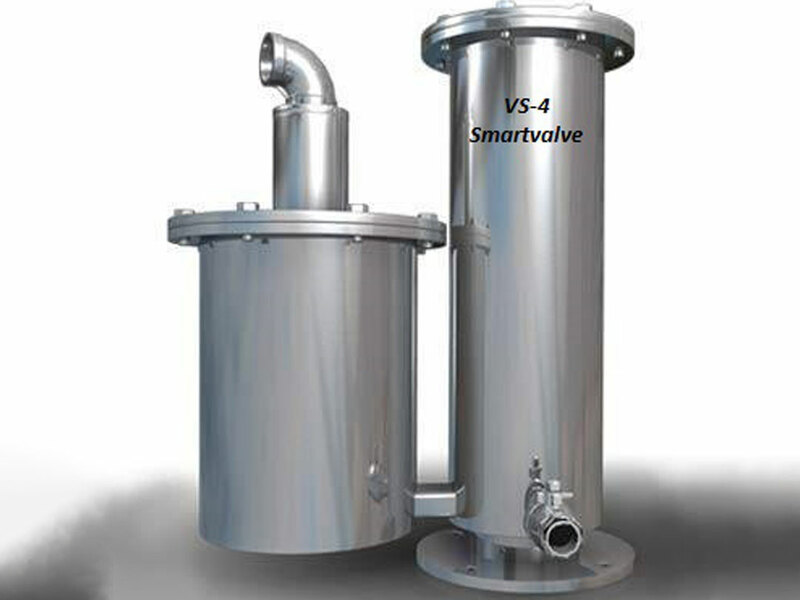 With the significant quantity of VS-4 Smartvalves now in use, in conjunction with Odour Technologies’ target of 100 per cent reliability and their standing offer of a no obligation trial, it would appear the future of this revolutionary designed valve is assured. 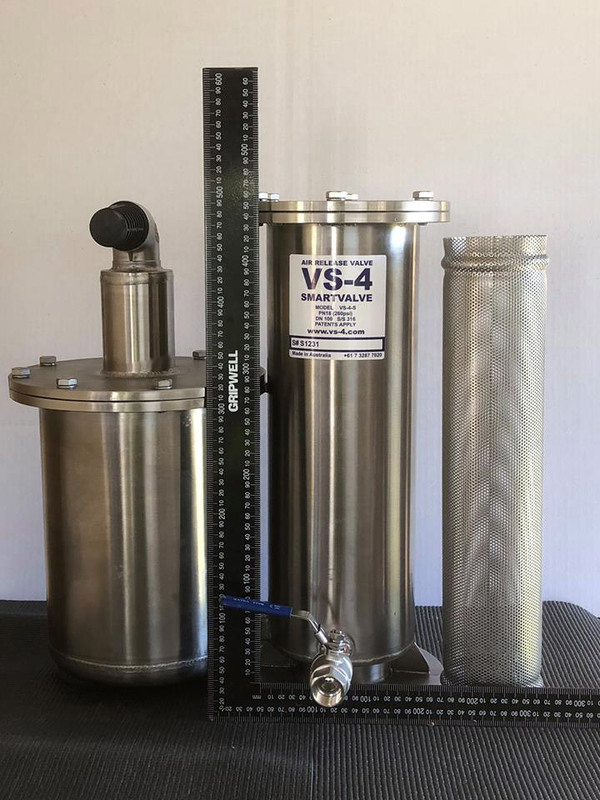 The key benefits of the VS-4 can be found at www.vs-4.com and www.odourtechnologies.com. 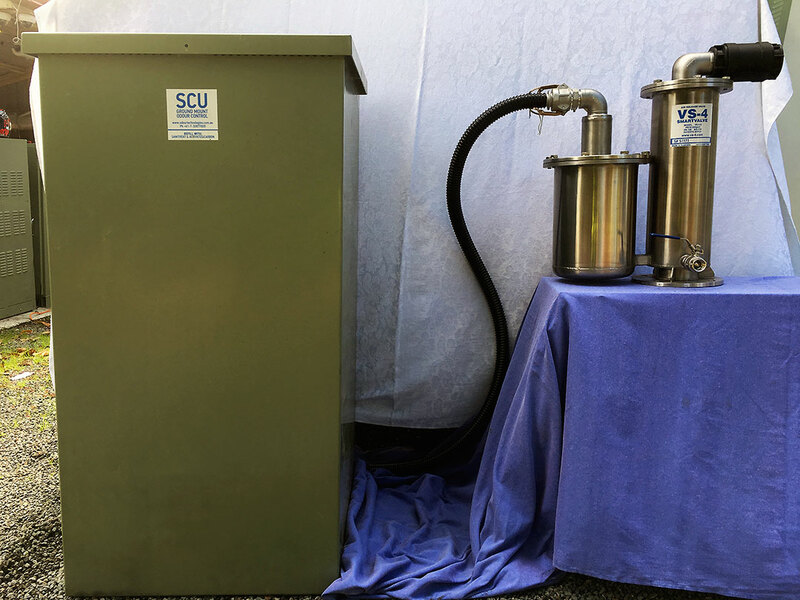 Contact the company directly by emailing enquiries@odourtechnologies.com.au. For an OBLIGATION FREE, ON-SITE TRIAL please contact Odour Technologies.